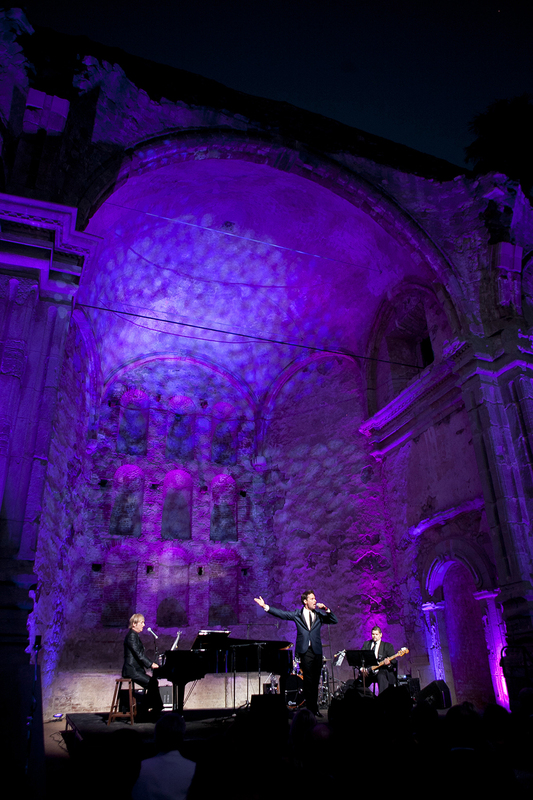 Voted One of Orange County’s Best Fetés, Romance of the Mission benefit gala and concert is one of the most magical, romantic events of the year. 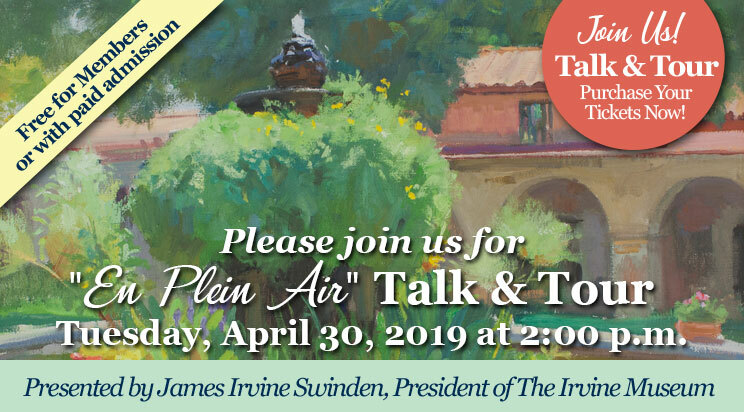 Join us for a reception in the Mission’s spectacular front gardens, a concert in the Ruins of the Great Stone Church and a four-course plated dinner in the Central Courtyard. 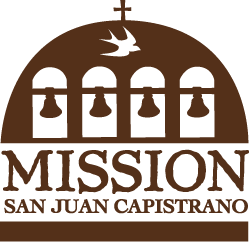 Proceeds benefit Mission preservation.